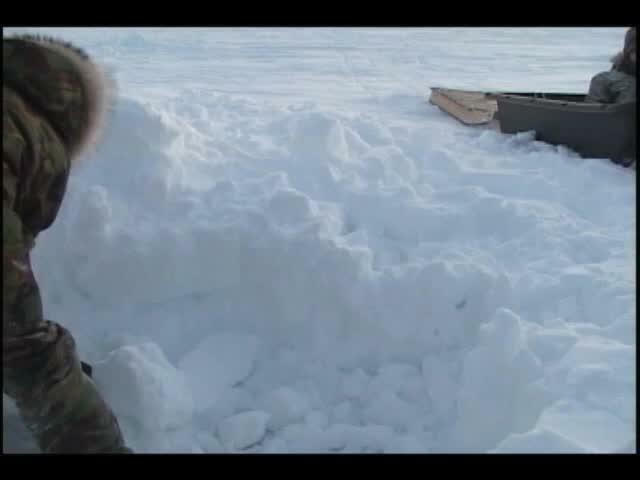 Program: Qimavvik – was an Igloolik cultural show including storytelling, hunting and sewing techniques, legends, language, igloo building, etc. 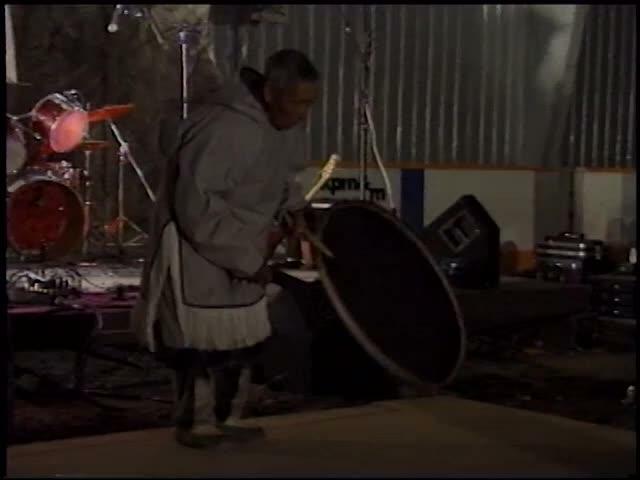 Segment 1: Baker Lake residents perform by drumming and singing ajajaa songs. 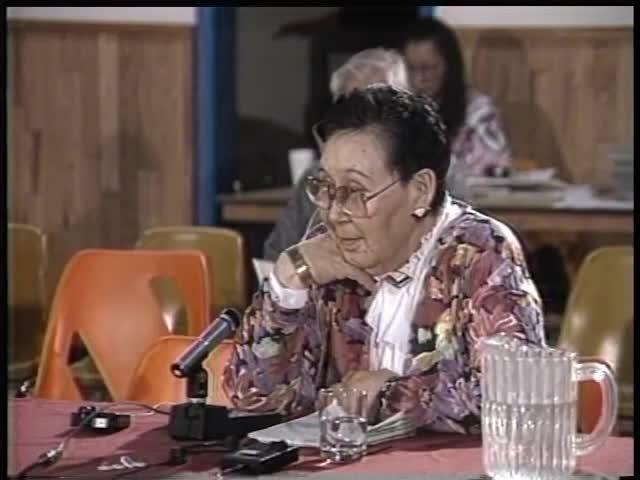 Segment 1: Baker Lake, Nunavut, elder Ada Iyi’uaq Kingilik, recalls a story during times of local starvation. 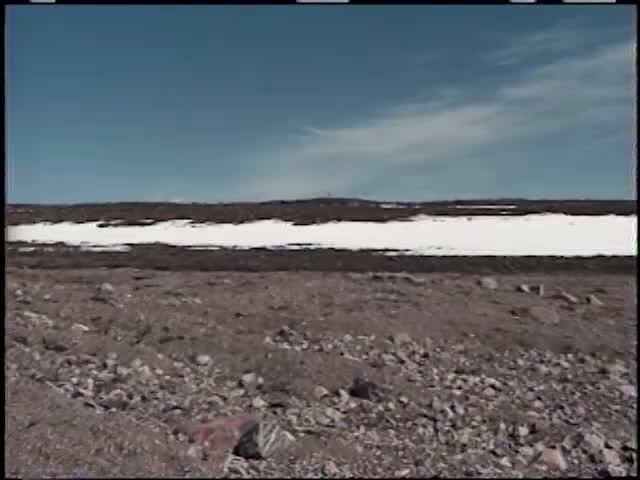 Segment 1: Igloolik Search and Rescue perform a comprehensive search for two local hunters that were lost on the land. 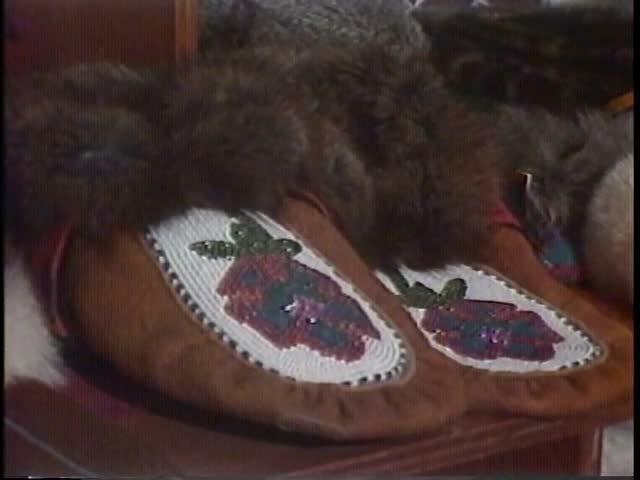 Takuyaksat was a Baker Lake production involving cultural activities, storytelling, hunting, sewing, and legends. 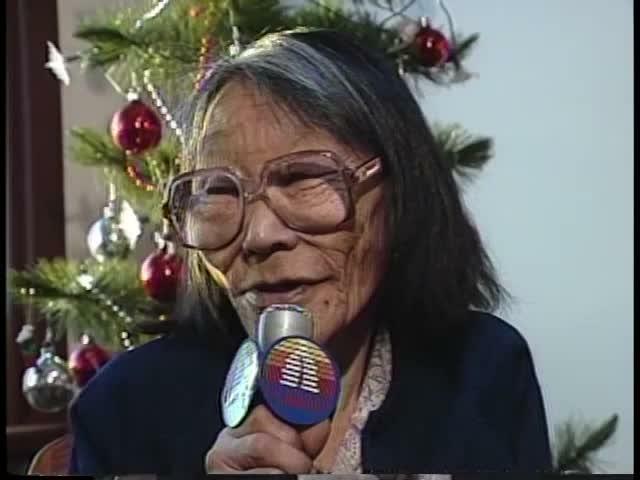 Segment 1: Elders from Baker Lake, give their Christmas greetings from the senior’s home. 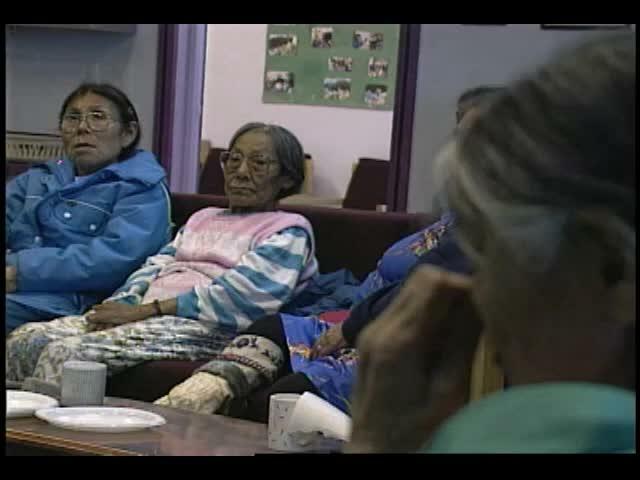 Segment 1: Elders discuss and recall how communities in the Western Arctic started. ᔫ ᐸᑎᖅ ᐅᓂᒃᑳᖅᑐᐊᖅᑐᖅ ᐊᖕᒐᒃᑰᑉ ᒥᔅᓵᓄᑦ ᖃᓄᖅ ᐆᒪᔪᕈᖃᑦᑕᕐᓂᕐᒪᖕᒑᖅ, ᖃᓄᕐᓗ ᐃᓕᖅᑯᓯᖕᒋᑦ ᐆᒪᔪᐃᑦ ᐊᔾᔨᒌᖕᒋᓐᓂᖃᕐᒪᖕᒑᑦ. 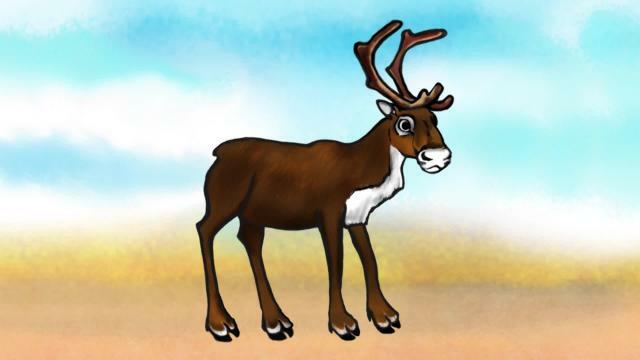 Joe Patiq tells a story about a shaman able to transform into different animals and what their behaviours are. Final episode uploaded on June 9, 2017. 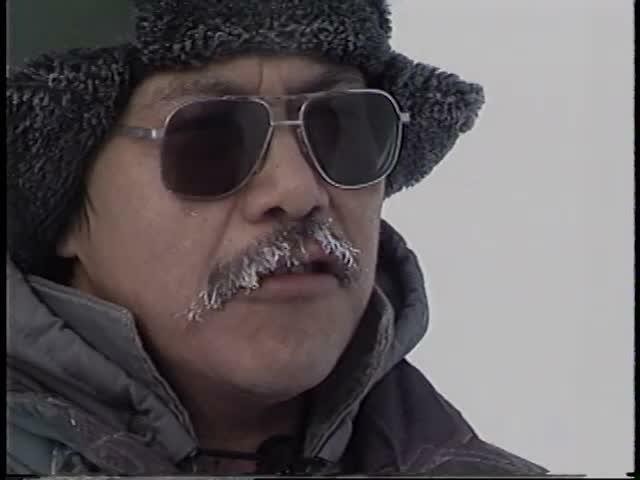 XMas feast of elders of Arviat. 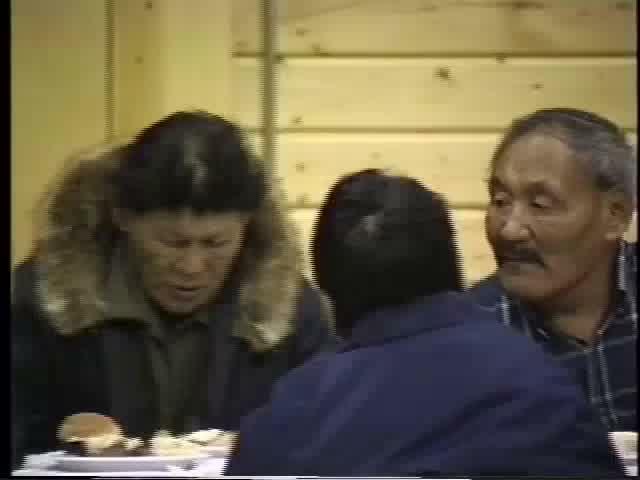 Many of the elders in this video have since passed away. 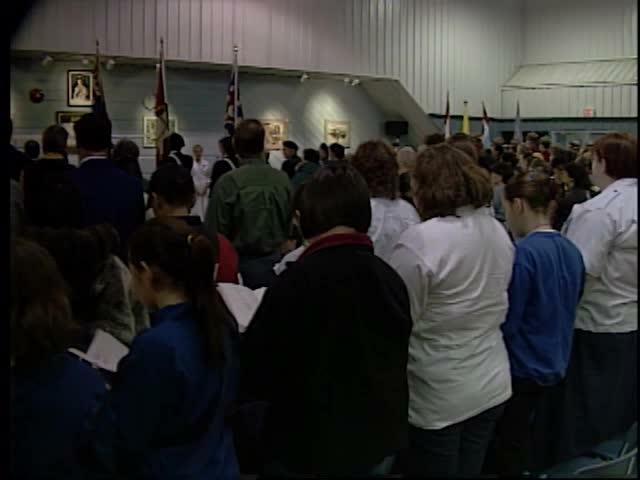 Nakasuk School students read books and sing songs to the elders at the Iqaluit Elders Centre. 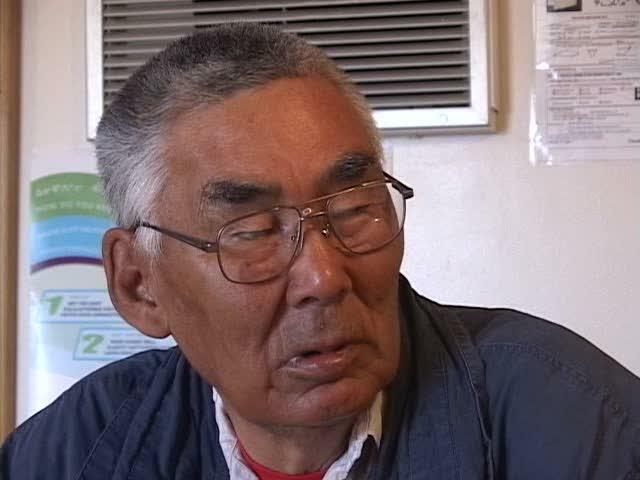 Nakasuup ilinniaqtingit uqalimaaqtut ammalu ingiqattaqtut innatuqarnnut, Iqaluit innatuqarnnut illunganit. The ocean, with its colours, sounds and energies infuse with spirit and wisdom the dialogue between two young girls and their grandfathers. 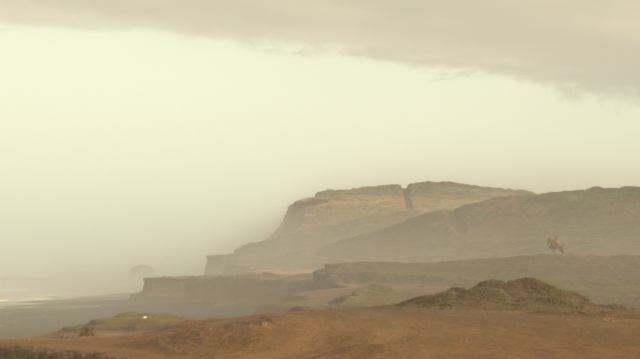 We, Mapuche Lafkenche, observe the ocean's Az so that we may become one with it, maintaining the balance of our relationship with this space that we call Lafkenmapu. 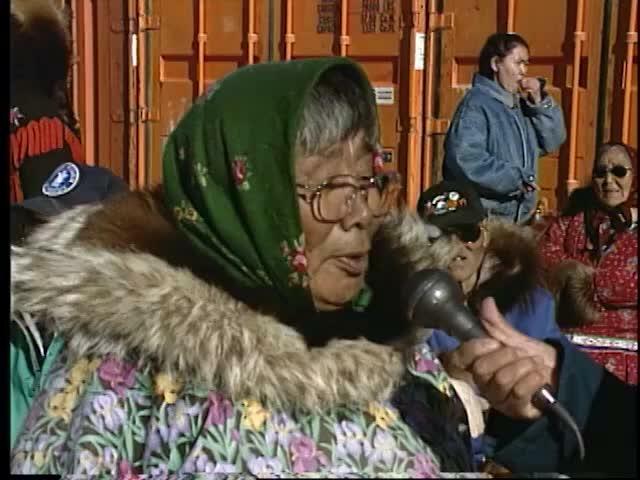 People get ice for the elders. 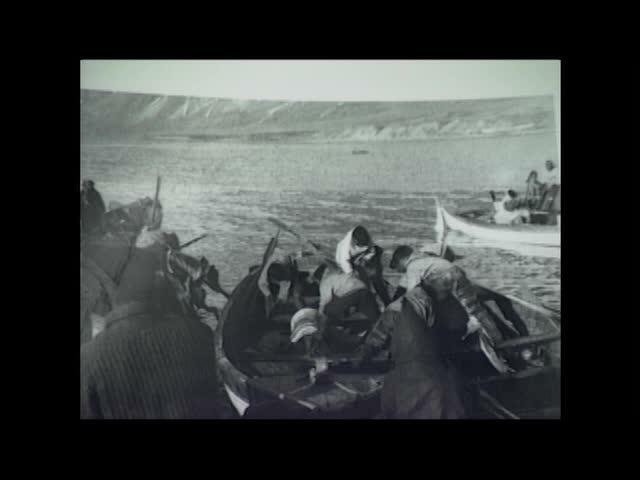 Nilattaqtut innatuqarnut. 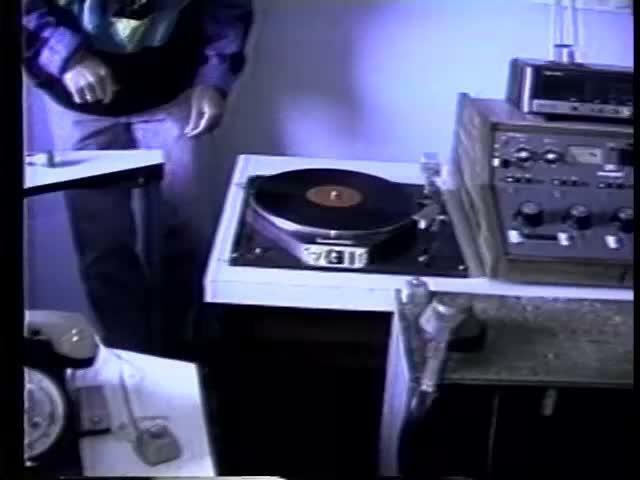 Segment 1: This is about the local radio being moved to a new location.